When you first set up your Ecobee smart thermostat, Apple’s HomeKit isn’t automatically enabled. 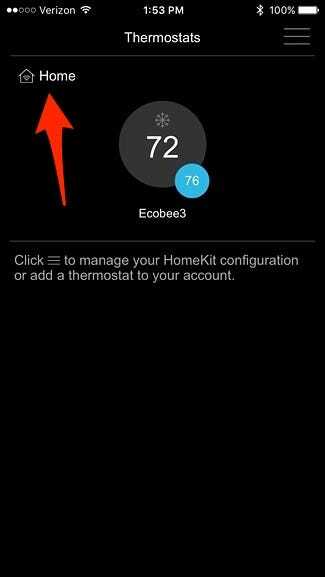 However, if you have an iPhone and want to use Siri to control your thermostat—or integrate it with other HomeKit products—here’s how to enable HomeKit on the Ecobee thermostat. 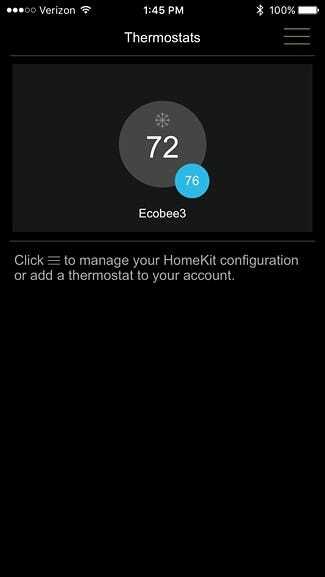 The Ecobee4 and Ecobee3 Lite both support HomeKit, but you have to manually enable it if you want it to work with the thermostat. Here’s how to do it. 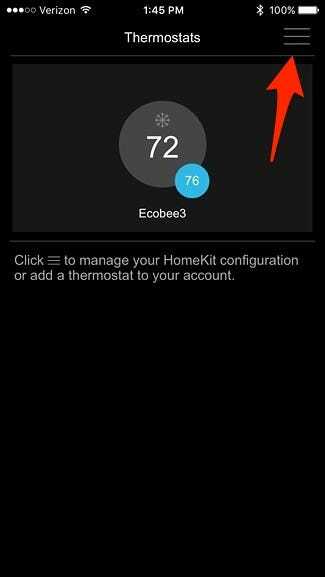 Start off by opening the Ecobee app on your phone and make sure you’re at the main screen where it lists your thermostat. If you’re not on this screen, tap on the back arrow in the top-left corner. 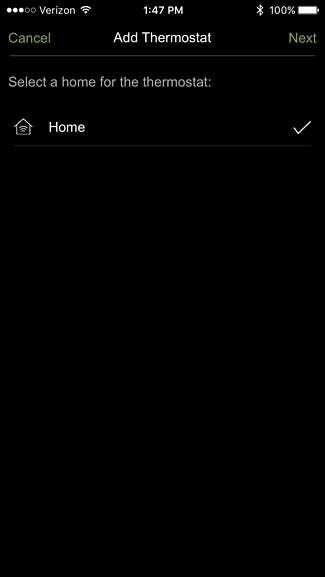 After that, tap on the menu icon in the top-right corner of the screen. 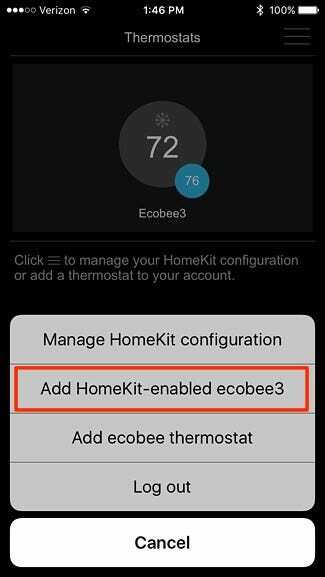 Tap on “Add HomeKit-enabled ecobee”. If you don’t already have HomeKit set up, you’ll be asked to set up a “home”. Once you create one and it appears on the screen with a checkmark next to it, hit “Next” in the top-right corner. 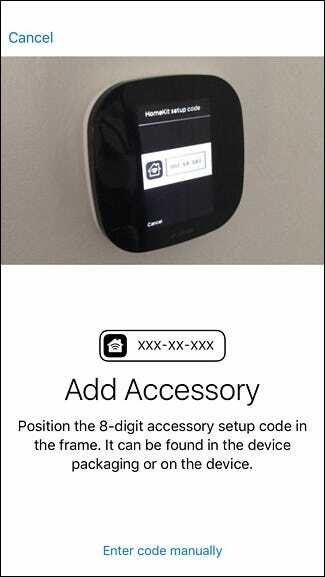 Tap on “Add” to begin adding the thermostat, but if you have more than one, you can select “Say hi” in order to identify a specific one that you want to add. 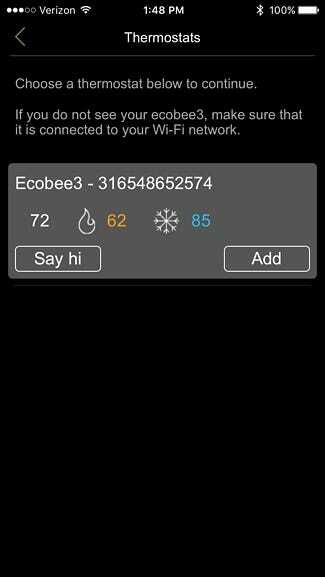 Once you tap on “Add”, a HomeKit code will appear on your Ecobee thermostat’s screen. Simply scan it with your iPhone, or you can manually enter the code by tapping on “Enter code manually” at the bottom. 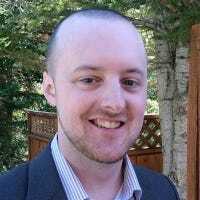 Once it has scanned the code, it will add the thermostat to your HomeKit configuration. 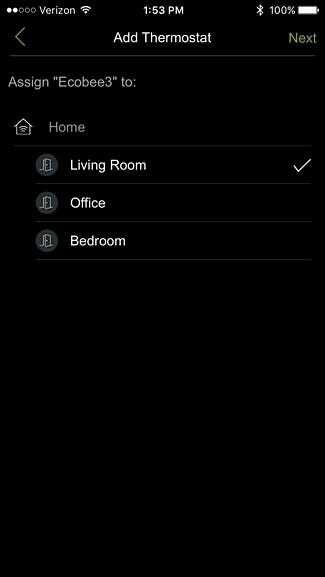 On the next screen, you’ll select a HomeKit room that the Ecobee is located in. Then hit “Next”. Tap “Done” on the next screen. 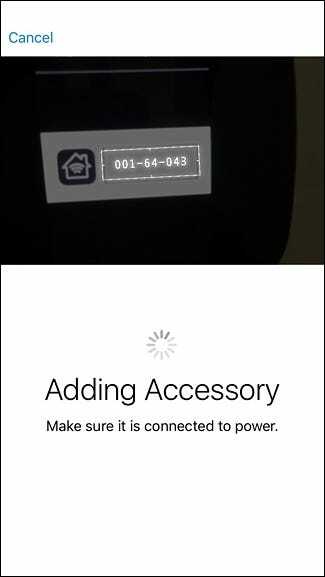 You’ll be taken back to the main screen, where you’ll now see a “Home” logo in the upper-left corner, indicating that the thermostat now has HomeKit enabled. 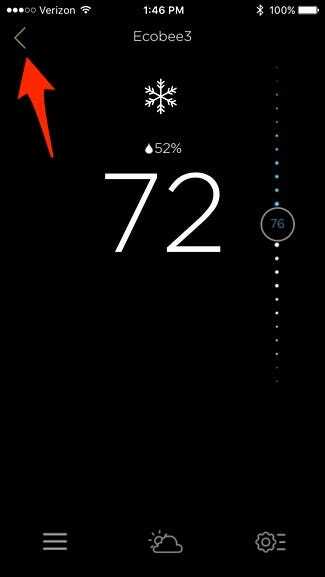 You’ll also get a message popup on the thermostat’s screen, saying that you’ve successfully added the thermostat to your HomeKit setup. Tap on “OK” in the bottom-right corner to clear the message. 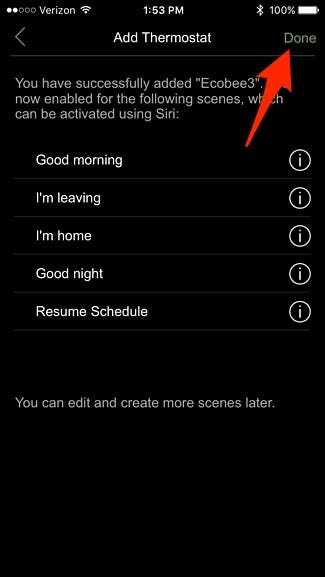 From here, you can use Siri to turn up or down the thermostat using your voice, or add it to various scenes where you can control multiple smarthome products with just a tap of a button in the app of your choice.